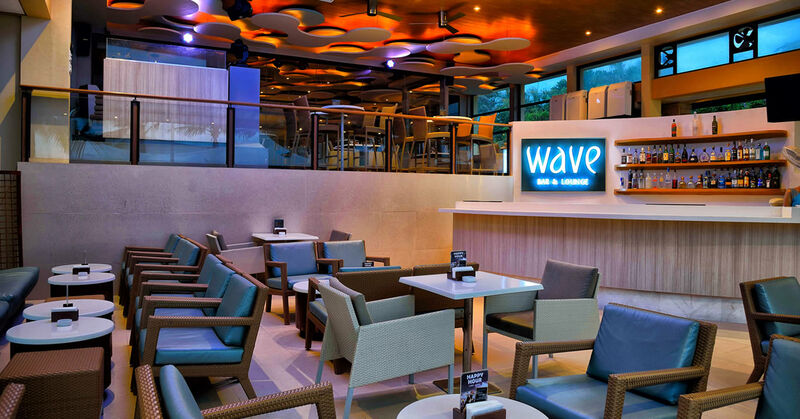 Formerly MO2 Bar, Wave is now open at Henann Regency Resort & Spa’s beachfront. The place is now transformed into a modern beach lounge equipped with state-of-the-art speakers with plane wave technology flown all the way from Switzerland. The indoor and al fresco dining serve casual Western cuisines, featuring tapas and bar specials. Party the night away with the music of the best DJs in the country in this hip Henann Regency Resort and Spa’s dining place.